These 7 oz. refills will fit most aerosol dispensers and are V.O.C. compliant. 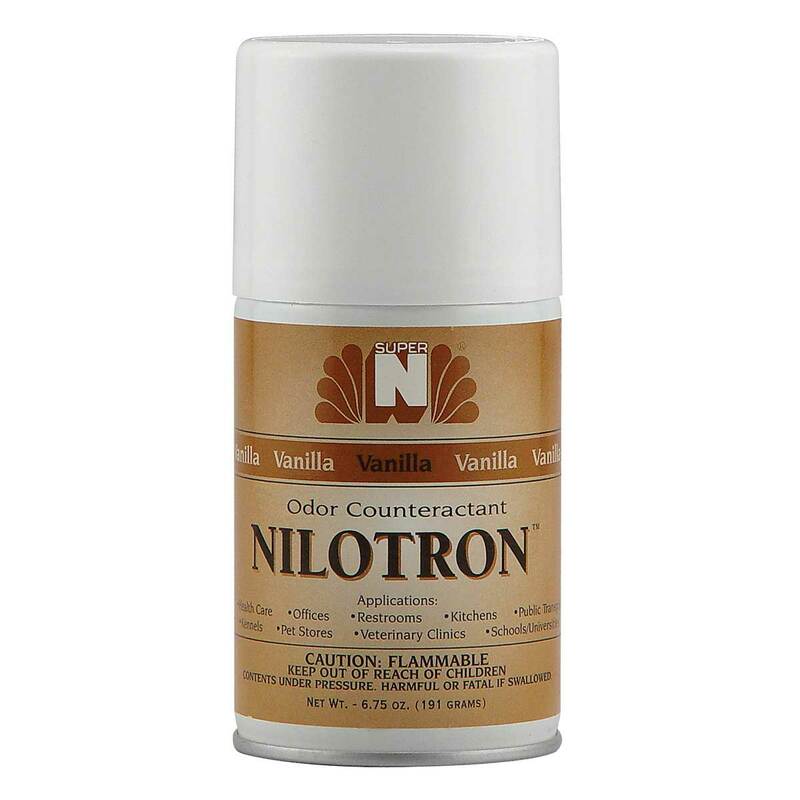 Contains proprietary odor counteractants for long-lasting odor neutralization. (Vanilla Scent).